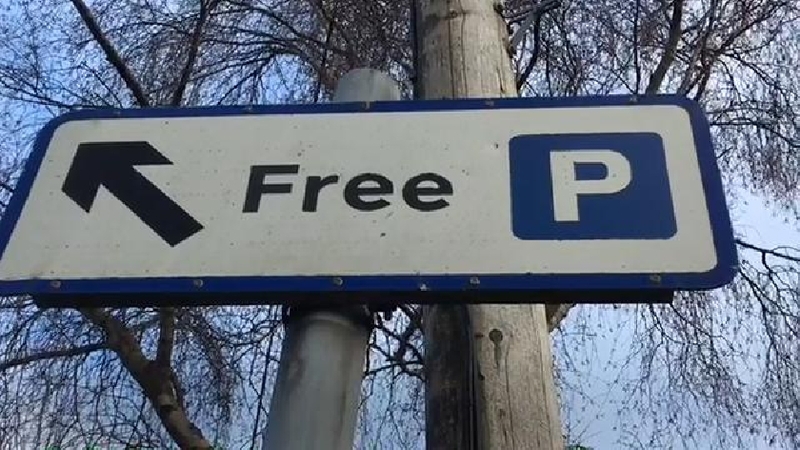 Conservative Councillors will continue the fight for free parking in CMK by calling on the Council to hold a 12 month trial. Local MPs Mark Lancaster and Iain Stewart joined Councillors last year and launched a petition to introduce 2 hours free parking in CMK following a footfall drop of 8 million visits since 2014. While recent shopping figures from Centre:MK were more positive, it is known the retail sector is under pressure nationally. The council has a responsibility to ensure CMK remains a competitive place for businesses and an attractive destination for local shoppers and families to visit. Furthermore, the Council's parking income is set to drop again this year. There has been no response from the Council to the 1,000 signature strong petition handed in, in September 2018. Councillors will have another go at forcing Labour's hand by introducing an amendment to their annual budget calling on the Council to hold a 12 month trial. Conservative Group Leader Cllr Alex Walker says, "We will keep pushing the Council. The feedback we have received has been very positive and it's clear if the parking was free, people would return to visit CMK, and visit more often.